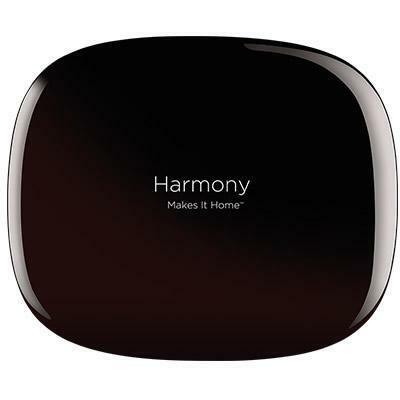 With The Harmony Home Control, you can control home entertainment and automation devices using an easy-to-use Harmony remote or Harmony App. 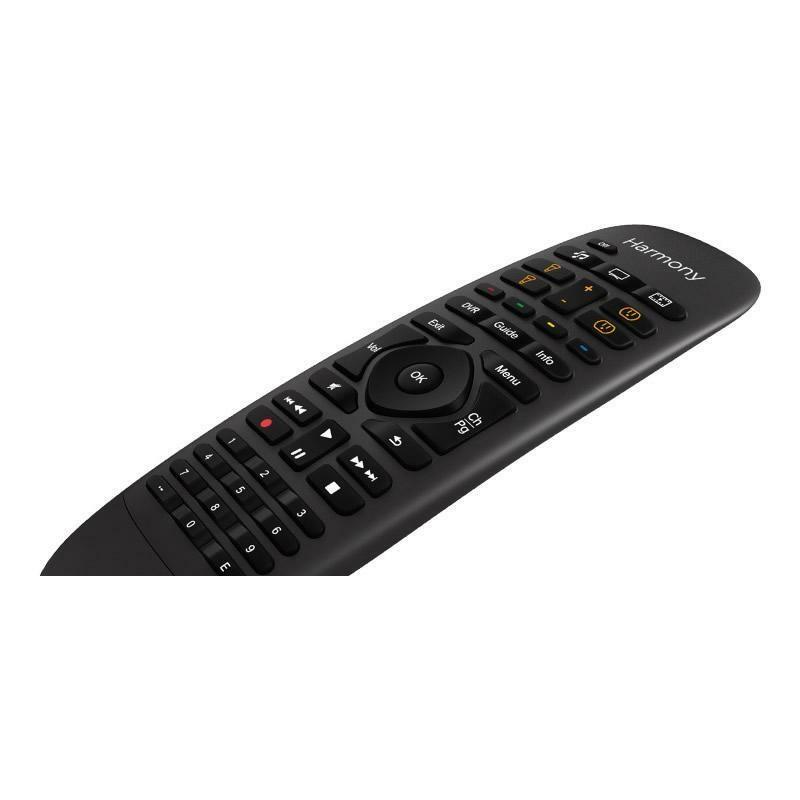 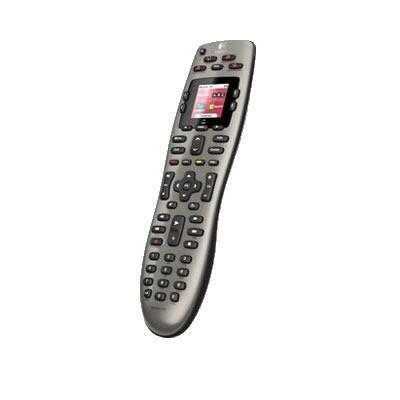 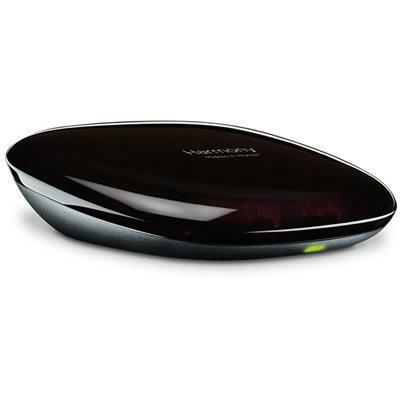 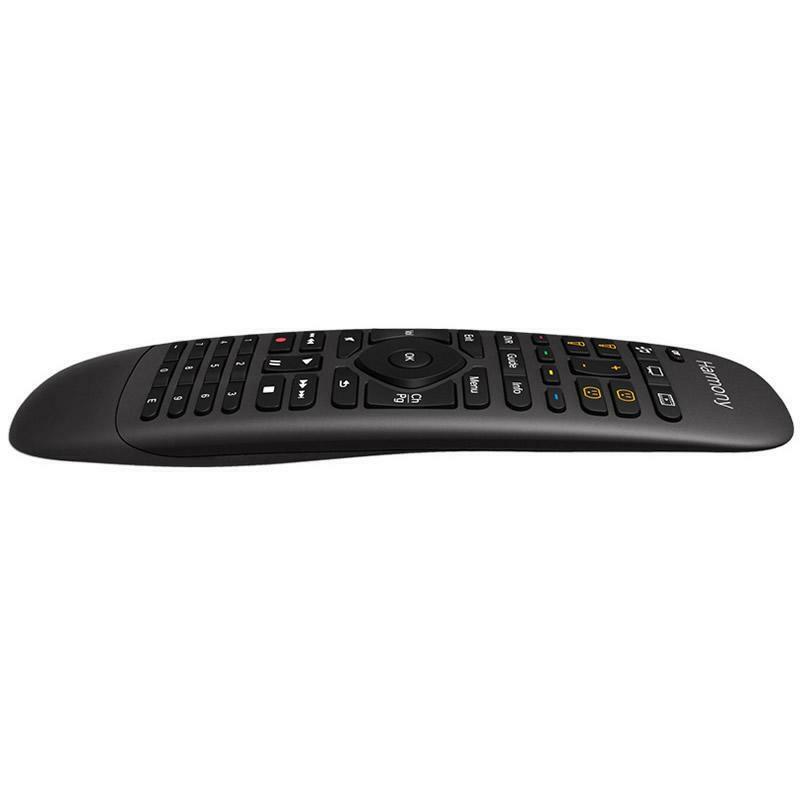 The remote allows you to control home automation devices individually or in groups with dedicated home control buttons, customize the dedicated media playback, cable/satellite, and DVR controls to your preferences and quickly start any one of up to six multi-device Activities with single or double button presses. 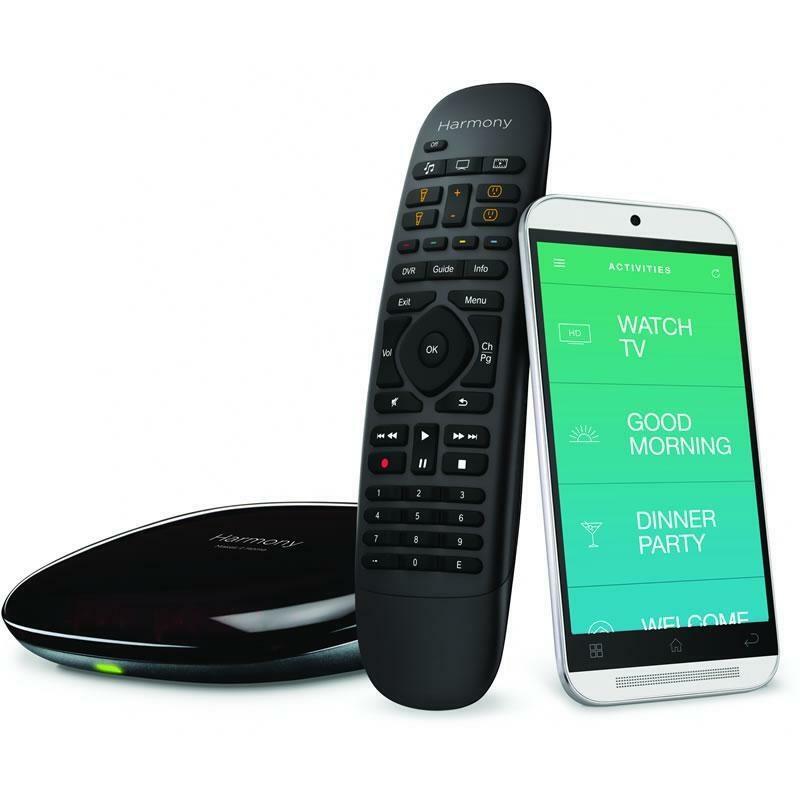 Combine entertainment, lighting, blinds, locks, and more to create unique experiences like "Welcome Home" or "Good Night."